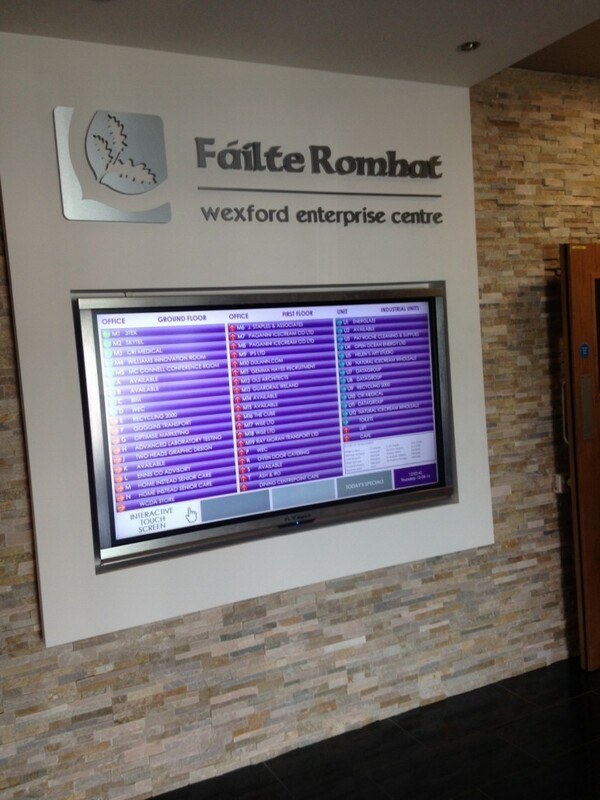 A new interactive directory is the latest addition to Wexford Enterprise Centre. 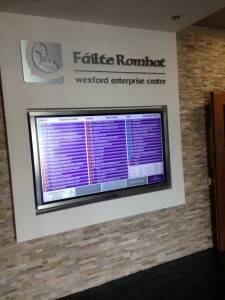 Located in the reception of Wexford Enterprise Centre, the 65″ LED screen responds to touch. 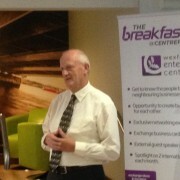 Each of the businesses located at the Centre has a profile page. 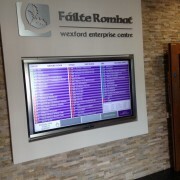 Visitors to the Centre can select the business they are visiting and a new screen appears. A short description about the business selected along with a photograph of the business owner appears on screen. A map of the floor where the business is located highlights where you are now and the route to the business you are visiting. Select “Back” and the screen changes to the original directory for the Centre. 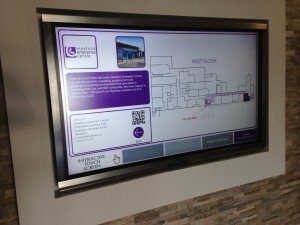 This simple to use touch screen features a QR code for each of the businesses located at the Centre. 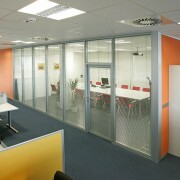 This can be scanned to any smart phone and the website of the business you have scanned appears. The Interactive Screen is one of the first of its kind in Ireland and is another example of our commitment to continuously improve the services we provide to our tenants and visitors.